Raduno tops are as durable as they are stylish. 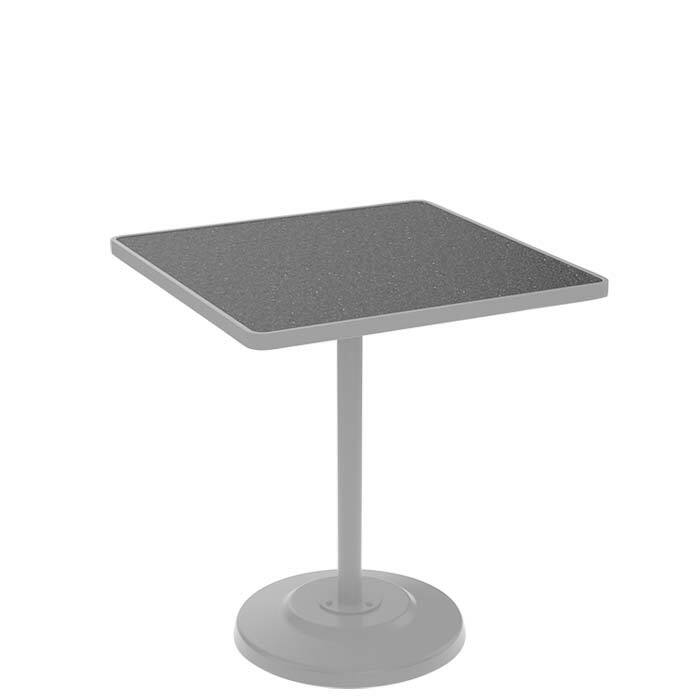 Featuring one of six optional designer finishes, this Raduno HPL Square Bar Height Table is made of strong, solid phenolic resin and aluminum base. Pair this Raduno Square Bar Height Table with a Tropitone® Bar Stool to create a great setting to meet friends and family.